Whether you're looking for the right place to take the family and enjoy a nice dinner or a fun place to gather with friends, we want to show you what makes BJ's Restaurant and Brewhouse in Taylor, MI the ideal choice. Here, you'll find a festive environment with a staff that goes the extra mile to ensure that every visit is memorable. The games are always on, so stop in for one of our handcrafted beers, a glass of wine, or enjoy a meal. Chicago-style pizza with a Southern California twist is what put us on the map back in 1978. Since then, our pizza menu has expanded to include over 18 signature pizzas ranging from our renowned deep dish to tavern cut or made to order options. The BJ's Classic Combo Pizza is still a favorite today with a delicious combination of pepperoni, Italian sausage, mushrooms, and seasoned tomatoes. Speaking of combinations, check out BJ's Favorite Pizza for additional flavors that include house made meatballs, green bell peppers, and black olives. For our vegetarian customers in the greater Taylor, MI area, we offer delightful vegetarian pizzas that taste wonderful. If it's meat you're looking for on a pizza, we have you covered with a range of chicken options or consider our famous gourmet five meat pizza. While we've stayed true to our roots of offering some of the best pizza available, our menu has expanded to include a wide range of options beyond pizza and beer. Start your meal off with one of our delightful shareable appetizers, or consider our tasty soups and salads. Then, you're certain to find the perfect entrée whether it be seafood, pork and ribs, or one of our Enlightened® options. For the main course, you'll have a variety of choices spanning from our pasta favorites to handcrafted burgers, sandwiches and tacos, or our Enlightened® Favorites. Don't forget to save room for one of our world-famous Pizookie deserts. We also offer gluten-free options for your meal. 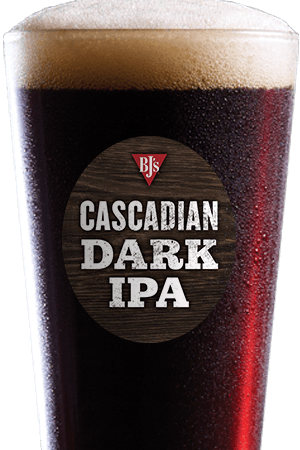 When it comes to beer that stands above the rest, you simply can't beat the handcrafted brew that comes exclusively from BJ's Restaurant and Brewhouse. Our brew masters maintain an unparalleled passion for their craft, and this has resulted in over 160 prestigious awards from national and international competitions. 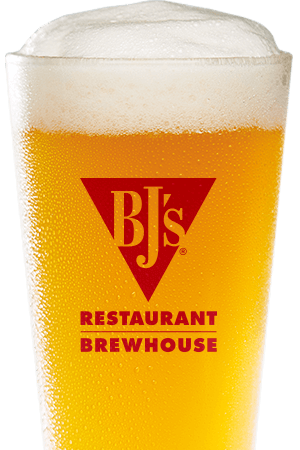 For a light and refreshing beer to pair with something like our fish and chips, try BJ's Brewhouse Blond®. For something a bit darker, you're sure to love BJ's Tatonka® Stout or BJ's PM Porter®. 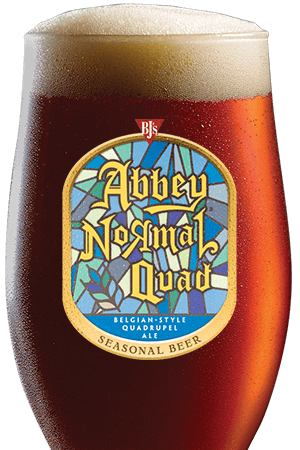 For something in the middle, BJ's Nutty Brewnette® and BJ's Hopstorm® IPA are among our favorites, and we have a wide range of other beers to satisfy virtually any taste. We pride ourselves in a dedication to an enjoyable experience for every guest and group that comes through our doors. Our environment is family friendly, and our children's menu has something for even the most discerning tastes. We can accommodate large groups with a level of service that will keep you coming back, or stop by after work for a beer with friends. It's easy to watch the game and enjoy good company with great service, beverages, and food. If you're looking for a good place for lunch or a midday business meeting, we have you covered at BJ's Restaurant and Brewhouse in Taylor, MI. If you just want to stop and get dinner for the family on the way home, we offer curb-side pickup for our Family Feasts to Go and more. We think you deserve more, so come by and see us today for a meal you won't soon forget! We are thrilled to be part of the Taylor, Michigan community!